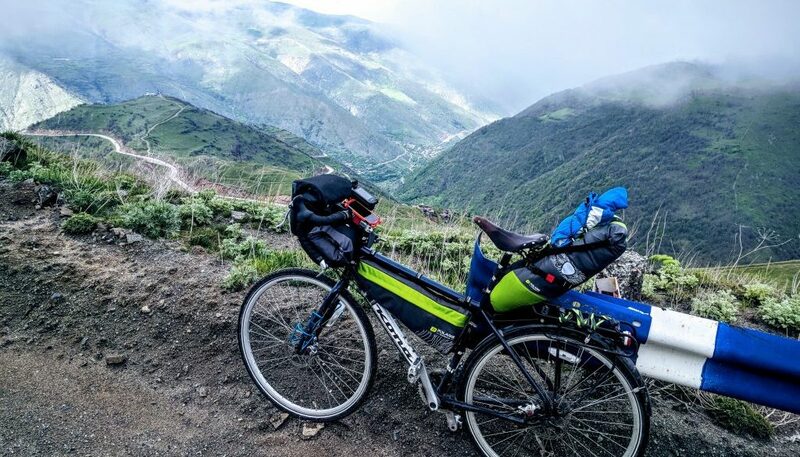 Armenia is sometimes perceived by cycle tourists as just a transit route between Georgia to Iran, but it’s actually a spectacular cycling destination in its own right. Stunning mountain landscapes, numerous scenic detours, a rich and tumultuous national heritage, and ancient Christian architecture around are all reasons you might choose to pay this little Caucasian republic a visit. If you love slogging for hours up 40km ascents and burning down the other side, then repeating the process over and over again for days on end (yes, some people actually do enjoy this! ), then Armenia is absolutely perfect for you. There is literally no route through this tiny nation that doesn’t involve serious mountain passes. The highest on the through-route to Iran is over 2,500m in altitude, and rides in areas such as Aragats can reach over 3,000m. Heading off-road will take you higher still. The gradients are unforgiving and the climbs very, very long, but luckily the traffic is very mild. Plenty in Armenia, then, for riders looking for a meaty physical challenge! Armenia is small and the population is sparse. While it’s possible to cover the country end-to-end from Georgia to Iran in less than a week, it’s really worth taking the time to explore the minor routes that lead off the road down to the Iranian border. Many of these provincial roads are unpaved and will see very little in the way of foreign tourists from year to year. This, in fact, is one of our top recommendations for finding bicycle-friendly routes here. The even-more-mountainous Artsakh (Nagorno Karabagh) represents a unique opportunity to travel in an autonomous and stable yet still internationally disputed territory, with the same currency and language as Armenia itself and a permit easily obtained in Yerevan. Lake Sevan, a huge high-altitude lake at nearly 2km above sea level, is one of Armenia’s natural wonders. A popular destination for summer day-trippers from the capital, much of the lakeside is quiet and accessible away from the tourist beaches around the peninsular – perfect for wild-camping and swimming in its chilly yet clear waters. And if you’re heading south to Yeghegnadzor, the mountain road there from Martuni, via the ruined Selim Silk Road caravanserai, is one of the most dramatic you’ll find this side of the Pamirs. Visiting Armenia, on paper, has the potential to sound dangerous. It’s still officially at war with Azerbaijan, the borders are closed on the Turkish side as well, and there’s no end to the reports of tension between these nations. More border disputes with Georgia lie to the north, and to the south is the automatically scary-sounding Islamic Republic of Iran. But such fears are ill-founded. The reality in Armenia is that life is very stable and the border conflicts are more or less frozen. 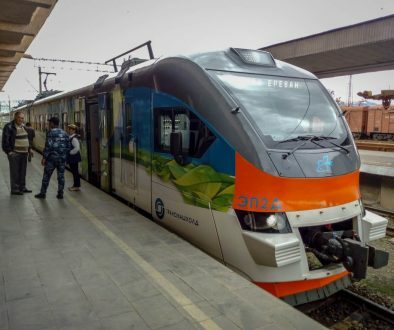 Transport by bus and train from the Georgian capital of Tbilisi is easy and cheap, as is bus travel to and from the Iranian cities of Tabriz and Tehran, and countless airlines operate flights to Yerevan from Europe, the Middle East and Russia. 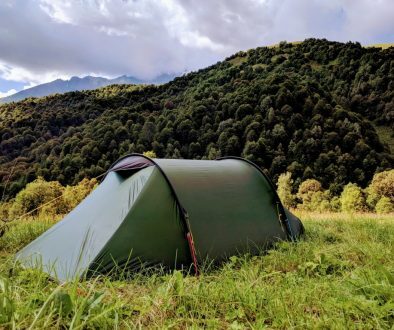 And as a foreigner, you’ll still be a novelty in most places you go – most visitors to Armenia still come from the Armenian diaspora, and this isolation usually works in your favour. 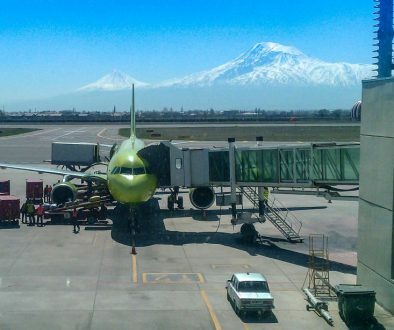 The national symbol of Armenia now lies in modern-day Turkey, but the iconic sight of Mount Ararat on a clear day really is one that will stay with you forever, however clichéd that might sound. If you’re not flying into Armenia, Mount Ararat alone is reason enough to visit the capital of Yerevan during your time in the country, and to spend some time exploring – maybe checking out the city’s best bike shops while you’re here. Dig a little deeper and you’ll find a strong undercurrent of progressive youth culture, as well as plenty of the historical stuff too.